The manufacturer has announced the new, range-topping 2020 Toyota 4Runner TRD Pro which should receive several changes. 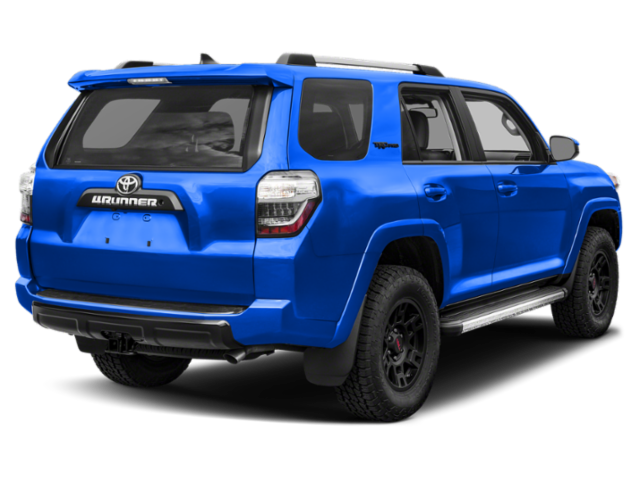 So, in terms of exterior design, the 4Runner should get some new colors while the cabin should be improved with some new tech features. Perhaps we might see some new colors combinations as well. As for the engine, there will be one single option like in its predecessor. The newest 2020 Toyota 4Runner TRD Pro will return with the same engine which powers the current model. And it is a 4.0-liter V-6 engine which is capable of making 270 horses and 278 pound-feet of torque. The engine will be mated to a 5-speed automatic transmission and it will come with all-wheel drive configuration as standard while the base 4Runner will get the rear-wheel drive system as the default setup. When it comes to fuel economy, the 4Runner is rated at 17 mpg in the city and 20 mpg on the highway. Its towing capacity will be limited to 5,000 pounds. 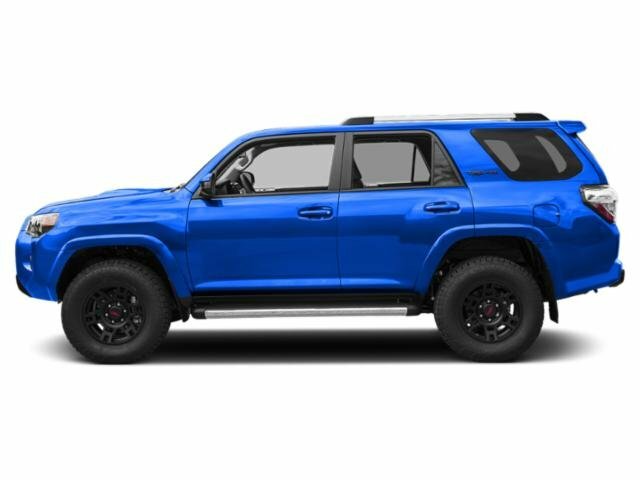 Regarding its exterior design, the 2020 Toyota 4Runner TRD Pro is expected to get just some small changes this time and those should include new one or two new exterior colors and maybe some new designs of the wheels. And like before, the TRD Pro model will get the most rugged appearance of all the trim levels available. The front end will get the same black grille and pronounced headlights. It will also feature a new roof rack with black bars which will give it bolder look. The fog lights with LED lighting are also new and which will give it more modern look. The 4Runner TRD Pro will ride on the 17-inch alloy wheels with all-terrain tires. Moreover, the front skid plate will be restyled as well and will have red TRD Pro logo. The simple but at the same time functional cabin of the current model will return in the upcoming 2020 Toyota 4Runner TRD Pro model. The front seats are cozy and supportive and will be power-adjustable. The rear seats are also very good and the third row is also available. As for the cargo space, with front seats in the place, it expands to 90 cubic feet. 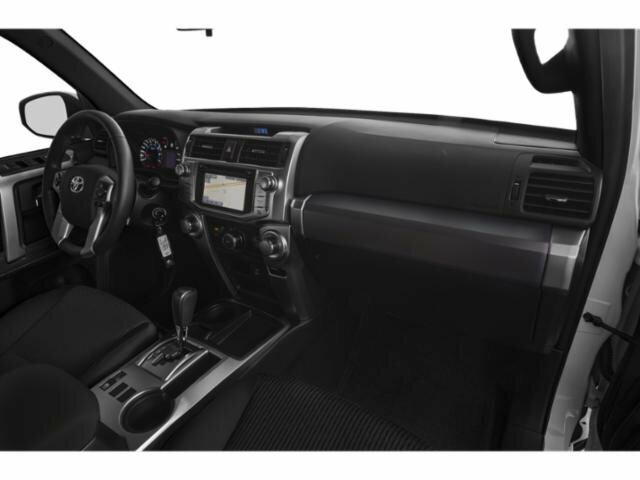 The standard equipment of every 4Runner will include Bluetooth, an 8-way power-adjustable driver’s seat, water-resistant seat fabric, locking rear differential, Entune Audio Plus with the Connected Navigation app and Siri Eyes Free, and multi-terrain selection with crawl control. The 2020 Toyota 4Runner TRD Pro will add a JBL sound system with 15 speakers, navigation, and Fox Suspension. Furthermore, there will also be dual-zone climate control, leather-trimmed seats, moonroof, 20-inch alloy wheels, and other items. The new 2020 Toyota 4Runner TRD Pro is expected to be launched sometime in late 2019. The price should stay close to the current which begins at around $43,000.